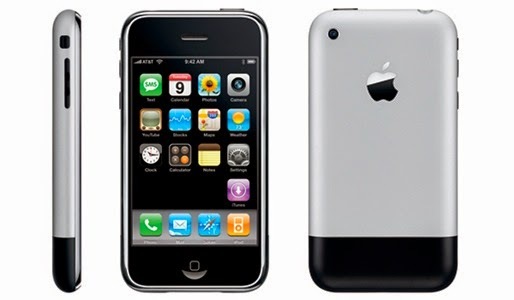 With its minimal hardware and software design, the original iPhone was widely successful. More than anything, it introduced the masses to the concept of touch. Touch an icon to open an app. Touch a phone number to make a call. Touch to play your music. Touch Safari’s address bar to type in a URL. I didn't own the first original iPhone, but I have owned every model after that. I remember holding the iPhone 3G for the first time, it was a magic experience :) never felt such power in my hand before. It were like the whole world opened up for me. Just being able to do a google search from it anywhere I were was incredible. 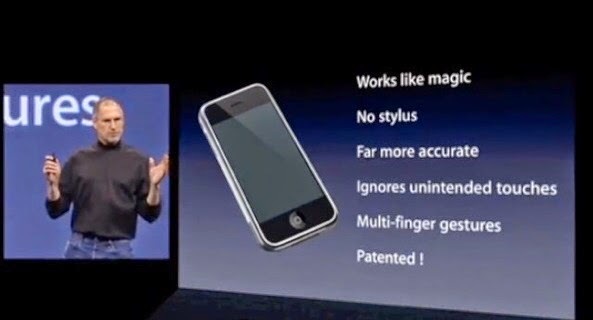 The iPhone 4 was also a magical experience, holding a phone completely made of glass and metal was unbelievable. Immediately after I bought the iPhone 5 I got the opportunity to test an Android phone for the first time and that was when I started to get a bit bored of the iPhone because of the iPhone 4s was almost the same phone as the 4 had been, so I used different Android phones for about 13 months before I went back to an iPhone again when the iPhone 5s was released. And now I will probably stay with the iPhone. I can't be without my iPad and the iPhone fits much better together with it than Android phones do. 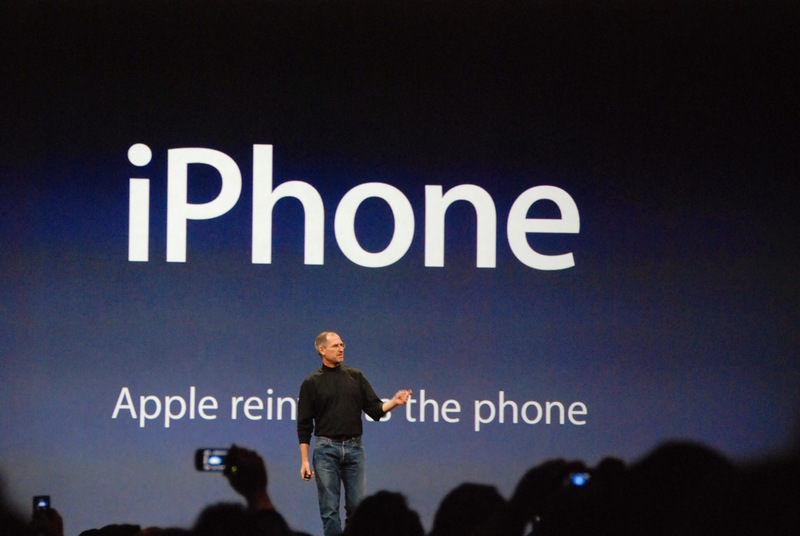 And I'm also very excited over the coming new iPhones and also over iOS 8. So you can say that I'm a huge Apple fan now, and thank you Apple for making the smartphone go mainstream 7 years ago. It changed everything for me.